There seems to be a crisis of confidence in the West. In the face of the rising power of China, and with a seeming lack of interest in its own history and civilization, many fear that the West has somehow lost it way. 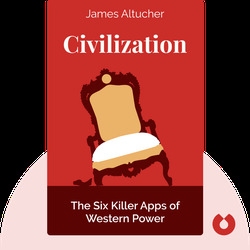 Civilization aims to explain why the West grew so powerful and dominated the rest of the world. 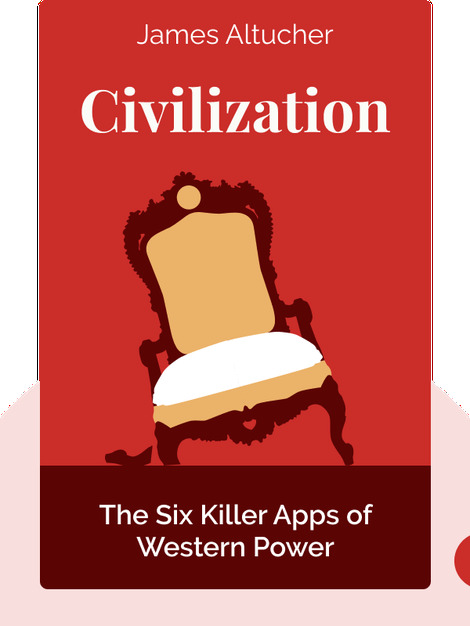 The answer lies with six killer applications, which enabled the West to overcome the rest. Yet vital questions arise: Has the West forgotten these killer apps and will this lead to its collapse? Niall Ferguson is one of the leading and most controversial historians of his generation. He is the author of many bestsellers on financial and political history, including The Ascent of Money, Empire and War of the World. In addition to his academic work he has written and presented many highly successful television series based on his books, including Civilization.